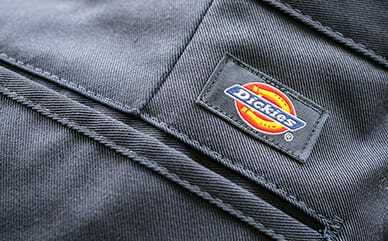 Dickies’ FLEX Regular Fit Straight Leg Tough Max™ Duck 5-Pocket Pants offer superior performance when you need it most. Tough Max™ technology utilizes ring spun fabrics to create optimal strength and comfort, so you can perform at your best. 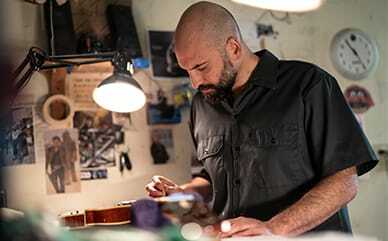 As well as tough fabrics, Flex technology moves with you on any job. It’s twice as strong and long-lasting as normal cotton fabrics.